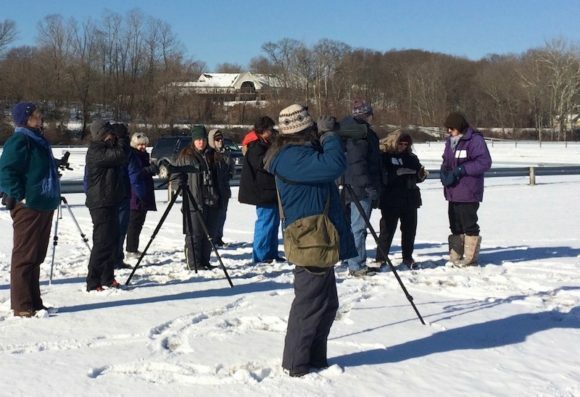 ESSEX — Ducks, Eagles, Hawks, and Owls: join an outing this Saturday in search of all kinds of wintering birds in our region. Several types of raptors may be seen, among many other winter residents. Novice and advanced birdwatchers are welcome. This trip will be led by Essex Land Trust’s Jim Denham and Andrew Griswold of CT Audubon. Bring a bag lunch, binoculars, boots and warm clothes. Two vans are available to seat the first 14 people who sign up. The event is free. Meet at 12 pm in the Essex Town Hall Parking Lot, 29 West Ave.
To reserve, call Jim Denham at 860-876-0360 or email at info@essexlandtrust.org. Inclement weather cancels.